Our weekly round-up of auditions in Los Angeles and California include roles for singers and actors. Auditions are being held for backup singers in “The Quincy Show,” which is looking for singers to harmonize with performer Quincy and vocal guest Velvet Tom for a Hollywood date. Plus, a major brand is looking for actors for a commercial. Plus, a feature film about the life of Amy Winehouse is casting a young actor with a similar look to play the famous singer. Check out the gigs in and around Los Angeles and schedule an audition today. 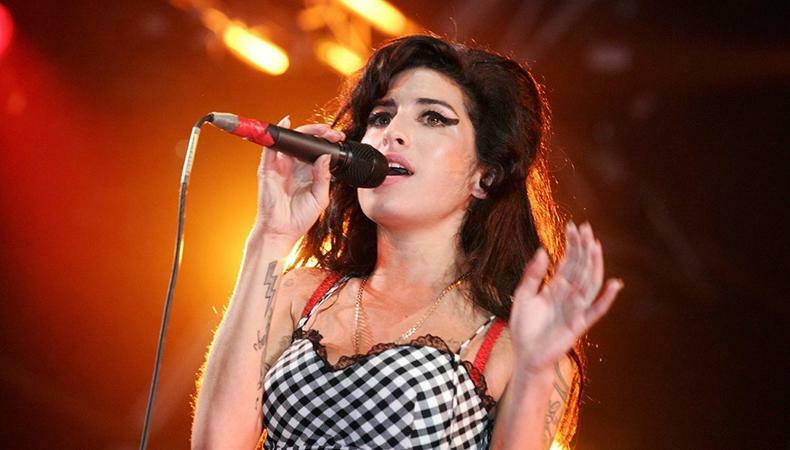 A new feature film, an untitled biopic of singer Amy Winehouse, is casting its lead role. The production is seeking either Caucasian or Middle Eastern female talent, aged 18–30, to play the singer. Actors should have a similar look to Amy, be 5’1”–5’4” tall, and weigh 100–120 lbs. Shooting starts in March in Los Angeles. Performers will be signed to a SAG-AFTRA Contract. Apply here! A musical revue in Los Angeles, “The Quincy Show,” is casting backup singers. Singers should be able to harmonize well and will sing backup for Quincy and vocal guest Velvet Tom, both performing with a three-piece band. The production is seeking women, including trans women, with strong voices that can move well. Performers of all shapes, sizes, and ethnicities are encouraged to audition. Rehearsals take place in L.A. with a performance on Dec. 14 at the Three Clubs. Performers will be paid $50 for each rehearsal and $100 for every performance. Apply here! A major beer brand is seeking talent for a still photography shoot. The production is casting male and female actors, aged 21–40, to play beachgoers. The ability to play volleyball is a huge plus. The shoot is also casting additional background actors to play onlookers. Shooting takes place during the day on Dec. 3 and 4 in Huntington Beach, California. This is a paying gig, although the scale has not been set. Apply here! A national skincare product line is casting bilingual women for a commercial. Performers must be fluent in English and Spanish, be a member of SAG, and be aged 18–35. Shooting will take place for one day between Nov. 27–30 in San Francisco, California. For performers not local to the area, same-day travel will be provided. Only performers from California will be considered. Performers will be paid SAG Commercial Scale as well as residuals based on usage. Apply here! A reality television show shooting in Los Angeles is casting senior citizens. The production is seeking elderly male and female talent, aged 70 and older, that is unmarried and still young at heart. Performers should be adventurous, fun, and comfortable being socially active. Shoot dates have not yet been set. Performers will be paid $1,000 per day. Apply here!